One of the best ways to test your mettle as a BJJ student is through competition. 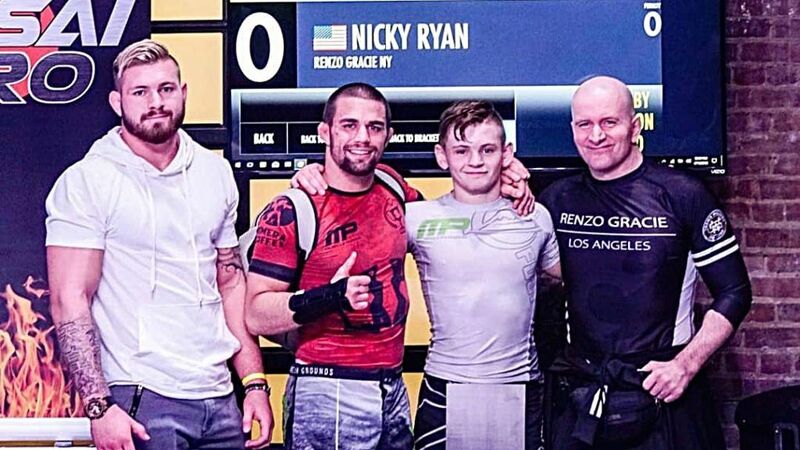 Competition reveals more about your abilities as a BJJ student than a class ever will. It tests you both mentally and physically, as you step onto the mats and reveal to everyone and yourself how you perform under duress. But most importantly, joining a competition will help you improve by leaps and bounds as it reveals both your weaknesses and strengths. If you’re deadset on becoming a well-rounded BJJ student, then competing is definitely for you. 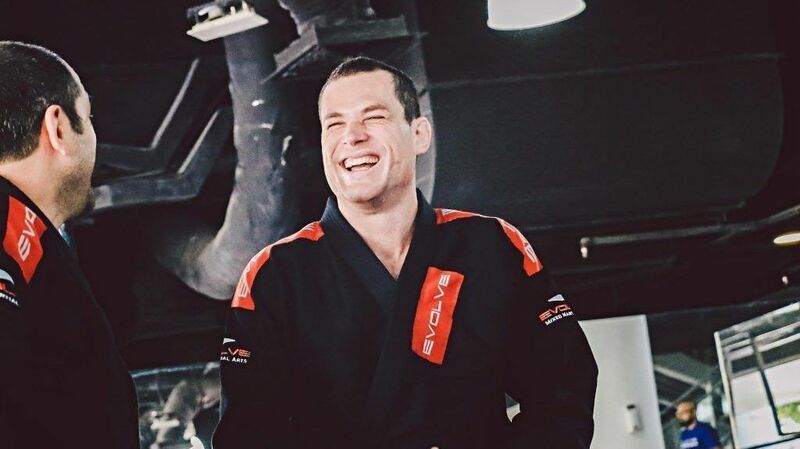 Felipe “Preguiça” Pena’s nickname means sloth — he earned it when he first started BJJ because he was considered lazy and slow. The ruleset of a BJJ tournament depends on the organization in charge. Once you’ve registered, make sure you understand the rules of the tournament you’re joining. If you’re still unsure, don’t hesitate to ask your instructor for advice. Chances are, he’s probably participated in a competition with similar rules. 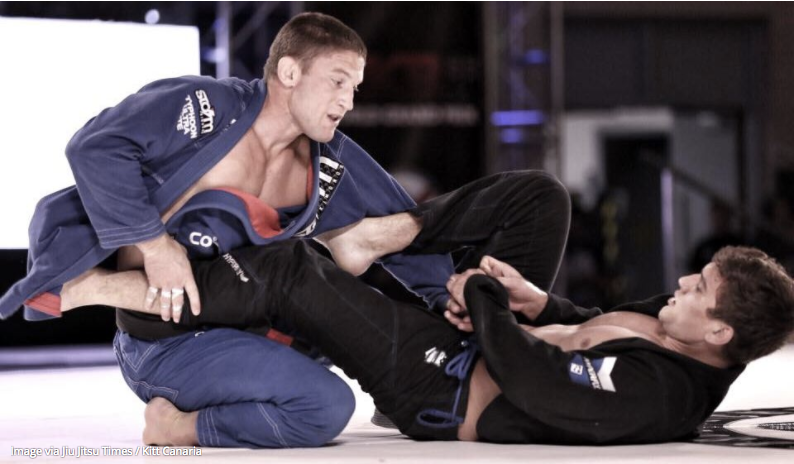 The more familiar you are with the rules of your BJJ tournament, the easier it will be to use them to your advantage. You should also know the rules to avoid committing any illegal moves or showing up without the proper attire, not making weight, etc. The more you know, the better! 8x BJJ World Champion and ONE Superstar Michelle Nicolini hails from Itu, Brazil. Although your nerves may eat you alive, it’s important to attempt to get a good night’s rest. Trust us, you’ll definitely need all the energy you can get. Because it’s your first competition, you’ll probably feel anxious before your first match – and that’s completely normal, not to mention emotionally and physically draining. As much as possible, try not to train the night before or even a few days before the event. Your body will need a break from all that heavy tournament training and it will definitely need some rejuvenation for the big day. Just relax (if you can)! If you haven’t been working on your stand up game, you need to start ASAP. Most, if not all tournaments start with the competitors on their feet. You need to be comfortable with taking down your opponent, pulling guard and defending your opponent’s attempts. Once your opponent has taken you down, it may be difficult to enforce your game or use your game plan. Also, takedowns are usually worth two points, so staying on top of your stand up game could certainly work to your benefit. If you’ve watched a BJJ tournament, you’d know how there’s usually a lot of waiting time before a match. You’ll see competitors milling around the mat area, waiting for their turn. Because of the long waiting time, competitors often don’t warm up before their match properly. As you probably already know, not warming-up could cause injury, especially since you go from zero activity to full speed. Before your division is up, warm-up as you would in a regular class or foam roll. If there is a lot of space to warm up, do some light drills or flow roll with a partner. 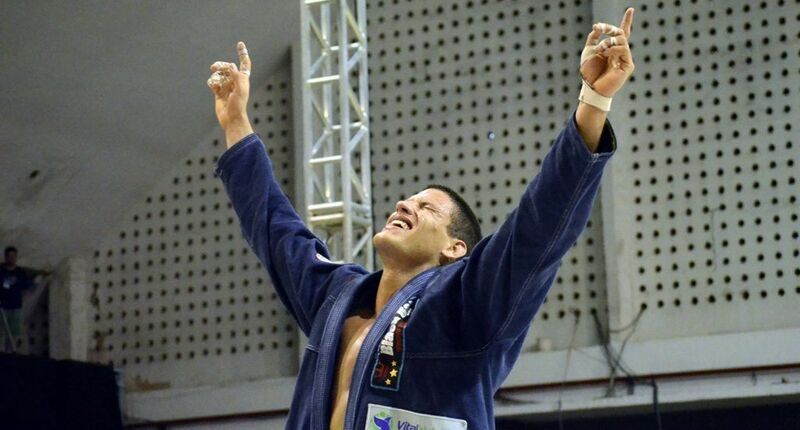 Xande Ribeiro is a 6x BJJ World Champion. Before competition day, double check the gi and no-gi requirements. Some tournaments are strict about patches, the length of the pants and arms of your gi. If you aren’t sure about your gi, double check with your instructor. But just to be sure, bring two sets of gis and no-gi attire. Because you and your opponent are in competition mode, accidents happen and you’d be surprised to see how often gi pants/tops tear. Be prepared! Regardless of the outcome of your first competition, don’t forget to treat it as a learning experience. Be proud of yourself and all that you’ve accomplished thus far. Acknowledge your hard work and the fact that you’ve pushed yourself out of your comfort zone. So go forth and go for that gold! You got this! The Evolve Vacation Training Program offers travelers the extraordinary opportunity of a lifetime to train under the largest collection of World Champions on the planet and to explore the hidden treasures of one of the most incredible cities in Asia.Through this very unique program, we have redefined the meaning of “vacation” by creating a truly inspirational, life-changing experience for all overseas visitors from around the world. 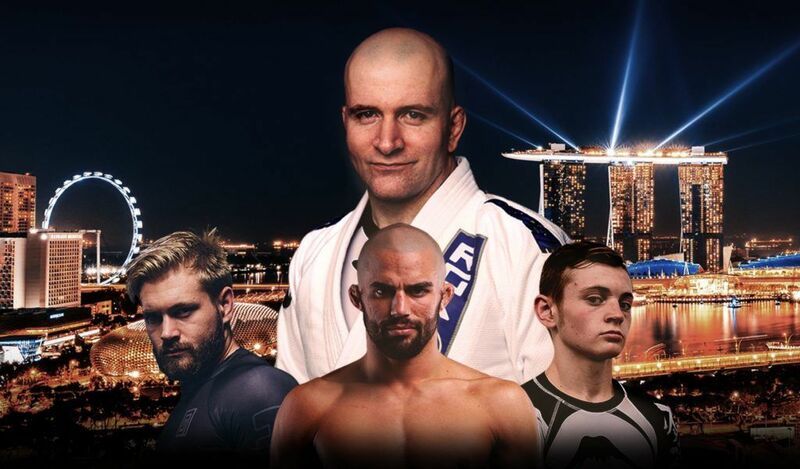 In addition to the traditional vacation sightseeing, relaxation, beach activities, and cultural exploration, we offer travelers the rare opportunity to train martial arts alongside the Evolve Fight Team, Asia’s most decorated professional fight team, as well as the legendary, world-renowned Evolve Instructor Team. 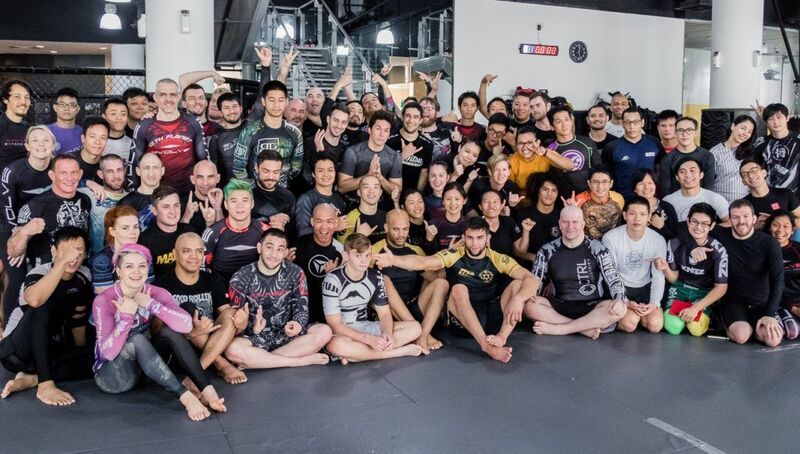 It is nothing short of trite for a writer to describe the impact Brazilian Jiu-Jitsu had on the world of martial arts in the 90’s as “seismic.”Regardless, it is and will always be the truth…. 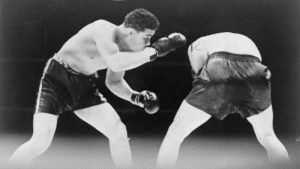 How Important Is Psychology In Martial Arts? 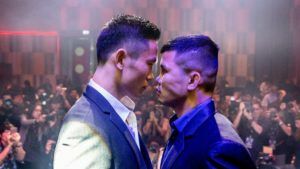 Assessing The Greats: What Made Dieselnoi So Tough? In Muay Thai, fights are often won in the gym. 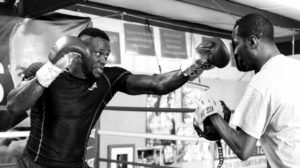 When you put in the right level of work and preparation, it will all pay off inside the ring.Of course, that isn’t always the truth…. Sick Pad Work By Muay Thai World Champion Kwankhao Mor. Rattanabandit! 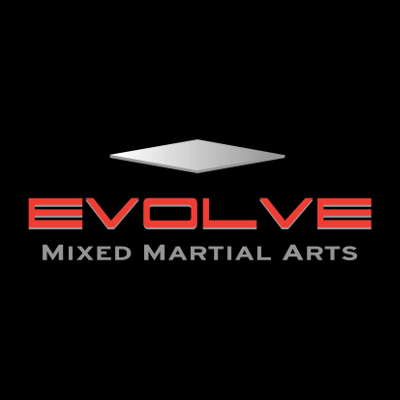 Eddie Bravo at Evolve MMA!